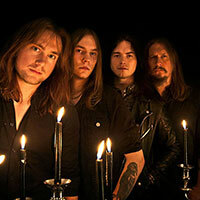 Uppsala, Sweden, 2009: Tobias, David, and Gustaf form a brand new band called Séance. 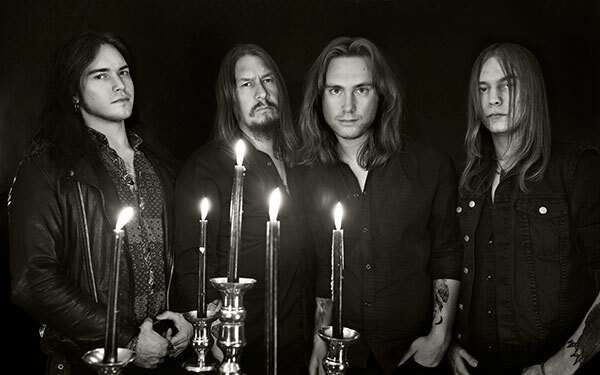 The band moved incredibly fast – they formed in September, recorded a two song demo after adding guitarist Per Wikström to the lineup in October, and by November had changed their name to Noctum. Within those three months, the band signed an LP deal with High-Roller Records, and a CD deal with Stormspell Records. 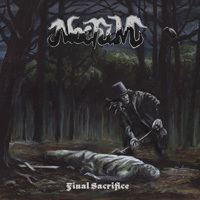 Noctum’s debut album, The Séance, was released in September 2010 via High-Roller and in December by Stormspell. 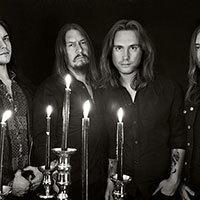 The band finally embarked on their first European tour in July of 2011, and followed that up with a new EP, The Fiddler. 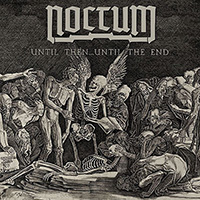 With a new record deal in place with a global label, Noctum spent the majority of 2012 refining their sound and writing new songs. Their search for original and interesting material led them to a heavier and darker sound. The progression came very naturally for the band and differs from the typical 70′s vibe. The new material successfully evokes a heaviness and emotion one might not expect from a “retro” sounding band. 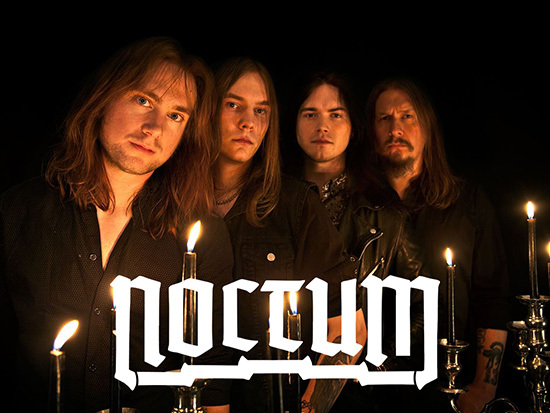 Noctum toured Europe again in 2012, and then welcomed the addition of drummer Fredrik Jansson after Gustaf’s departure. 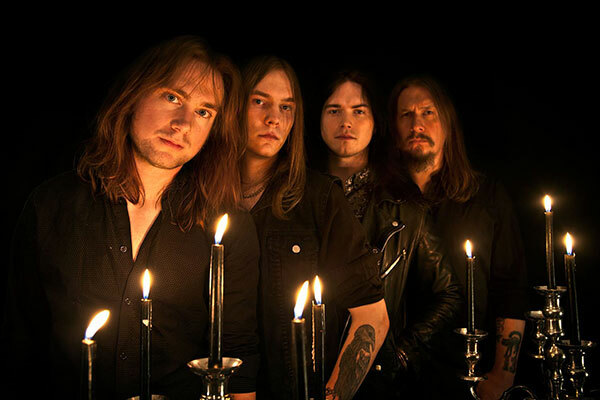 Jansson, who spent time in Witchcraft, Count Raven, and Abramis Brama, was added to the lineup in time to record Final Sacrifice in April 2013. Final Sacrifice is a fictional horror story where each song communicates a portion of the overall narrative. The “final sacrifice” is like a red thread that ties the songs together and is the concept behind the art. Final Sacrifice is an analog piece of art in both audio and visual aspects. The cover art was painted by Timo Ketola (Sunn o))), Arktau Eos) and fits perfectly with the album’s raw, natural sound.